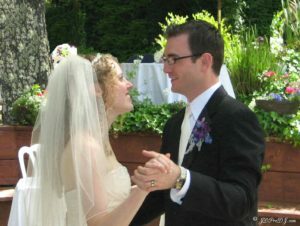 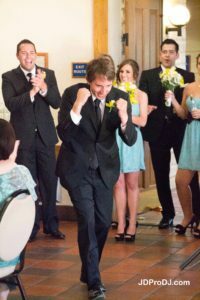 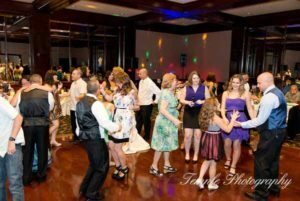 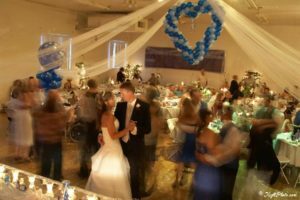 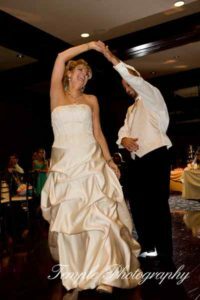 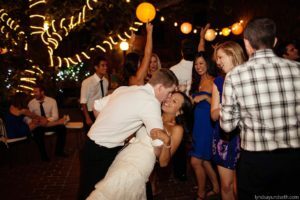 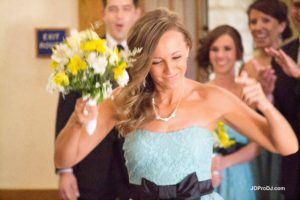 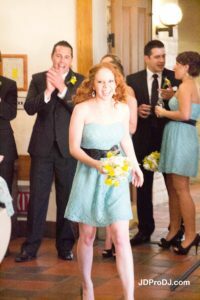 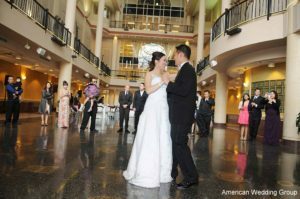 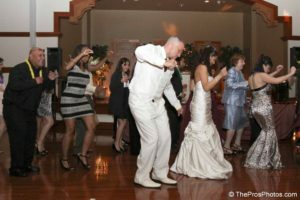 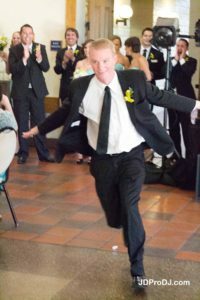 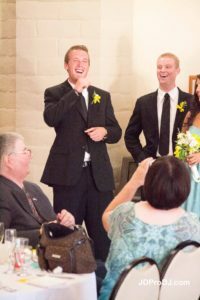 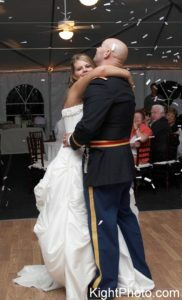 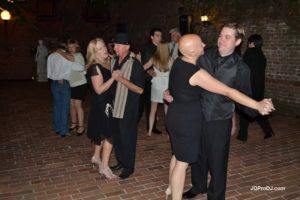 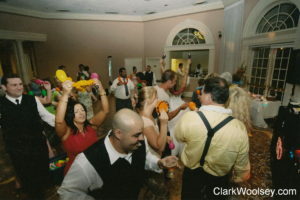 Your First Dance - Just as You Dreamed It Would Be! 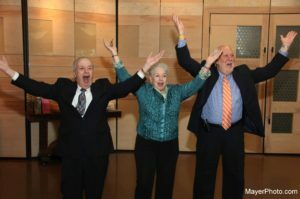 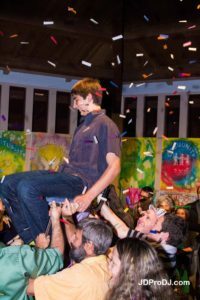 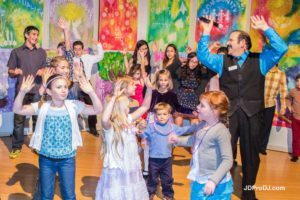 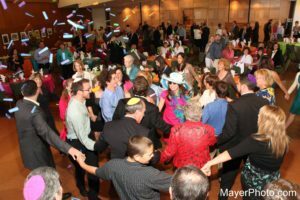 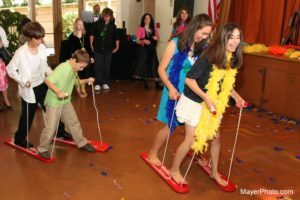 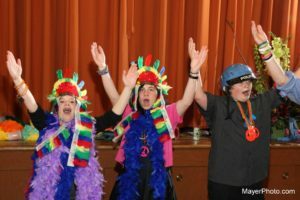 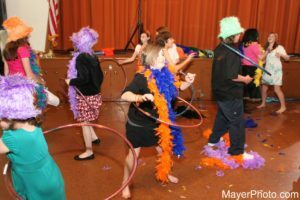 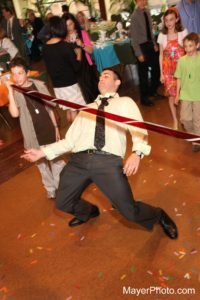 Mitzvah Fun for the Young and Young at Heart! 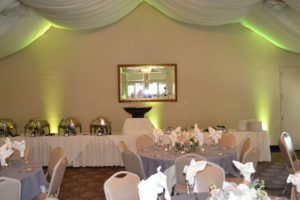 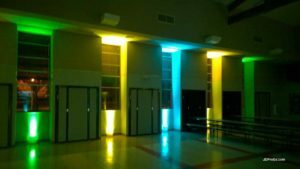 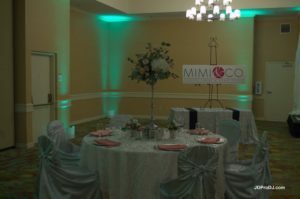 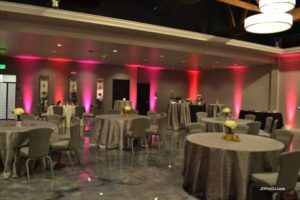 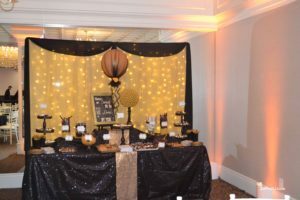 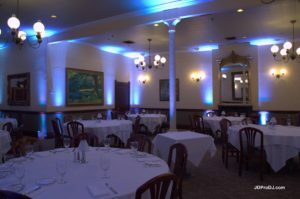 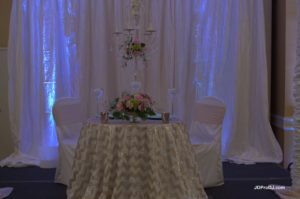 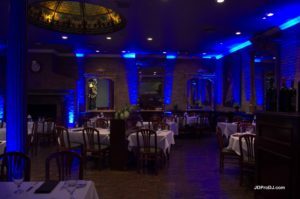 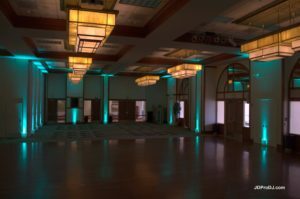 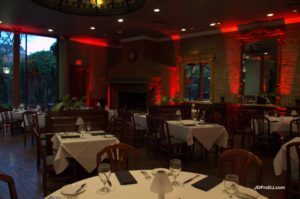 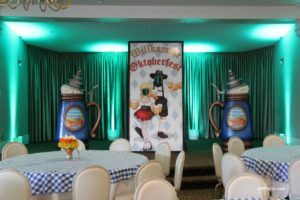 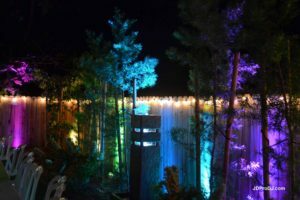 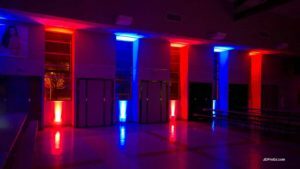 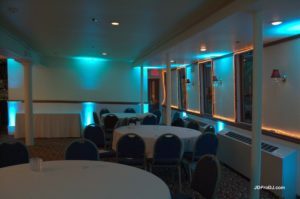 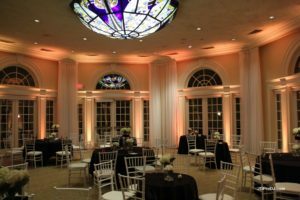 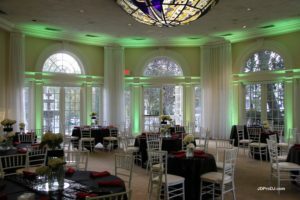 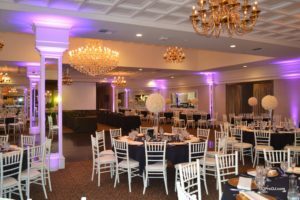 Our Uplighting Creates the Mood You Desire!